Some Health Information Technology vendors need to be “coached” by their own customers to help them understand their specific service lines’ needs. In this installment in the build or buy series, Matt Dewey explains how an imaging business’s workflow and needs for data differ from other parts of healthcare. Reflecting on his past experiences, Dewey compares the time and effort required to educate business intelligence vendors that either do or do not have domain expertise in radiology on what is important to his business. To Build or Buy an Analytics Solution? 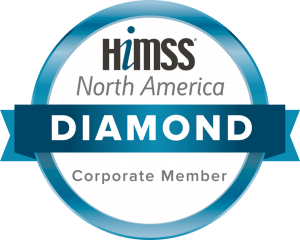 (Part 6/8) Interview with Matt Dewey – CIO, Wake Radiology.